helloo..well guess what.. im home!! =( aww i want to come back out now! 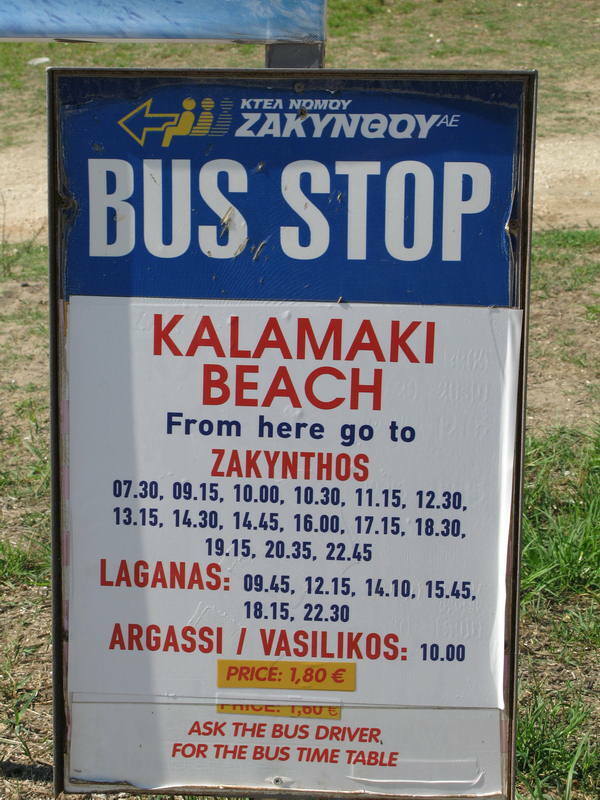 Still closed when we were in Kalamaki during the first two weeks in September. Occasionally there were lights on but little sign of activity or life and the pool was still empty! I have just returned from Kalmaki last Friday (July 21st) The Meandros is still closed BUT there is a hive of activity over the week we were in resort. They were working into the night on the beautiful new reception area which has just been completed along with the pool bar and the whole hotel forntage has been blockpaved and had lights etc. fitted. So in short I can't see all this money being spent unless someone has purchased it and intends to re-open possibly this season or next in 2007. Although it looked almost complete so I guess they'll be having guests this season. We have just arrived back from 1 week in Kalamaki. We booked our flights in January and had decided to just turn up and see what accommodation we could get. We have stayed at the Meandros before so this was our first stop to try to get a room. They had availabilty and were accommodating and helpful, however, since we last stayed here which was two years ago it has gone dramatically down hill. The rooms we were shown were on the ground level and both had problems with them, ranging from the locks on the patio doors not working (and only being secured with a bolt), most of the lights not working, loose wiring and leaks in the bathroom. I believe the hotel has changed hands since we first stayed there and looks as though some of the rooms are in great need of refurbishment!! It's a shame as the pool, bar and restaurant areas are very nice. Just returned from 2 weeks, would definately return to The Meandros everything was perfect - very clean rooms, friendly staff and lovely pool area. Air traffic noise is not a problem! This is a graet hotel we stayed here june 2005 and it is a amazing hotel the people are nice and kind best hotel in kalamaki . We booked the Meandros hotel for 19 May - 02 June 2005 and when we reached the airport we were told that it was overbooked by Panorama. We were moved to the Marelen and got compensation but when we checked out the Meandros we found that it was not even open. Just a warning to fellow travellers!!!! Notice you asked this in January so you may have already been. We were in Kalamaki this week, different hotel, but nearby, and hardly noticed the aircraft noise. It is infrequent ... maybe eight or nine flights a day and not overnight. Really not a problem. We also checked out this hotel for next year....looked at the rooms and pool etc and were very impressed. 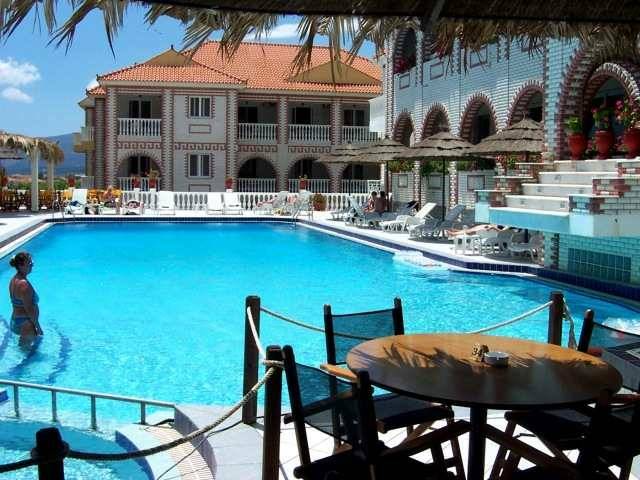 Large clean well furnished rooms, big balconies and lovely pool area. Hope you enjoy. We have booked our holiday 2005 at the Meandros Apartments in Kalamaki by internet and only noticed afterwards the 'maybe possible aircraft noise' at this resort. I realise it is a small island and flights should be limited but is there enough nice to ruin the holiday????? Anyone been? My husband is a light sleeper and only booked this for him as it has airconditioning,(and of course a gym!!!) to give him a good sleep in the heat. 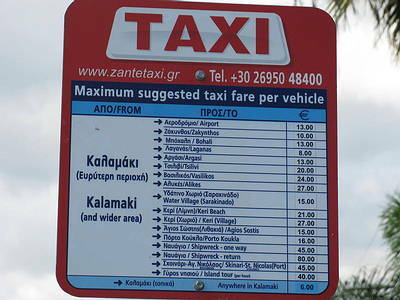 Forgot to say www.panoramaholidays.co.uk Hope this helps. To answer fiona lynskey's question.Try Panorama holidays part of manos travel.We have just booked through them for the meandros in july. Does anybody know which travel company to use to book for this hotel, we are hoping to stay there in june 04, but have not yet been able to locate through any travel agents. Airtours did it last year but after calling them they say they are not doing the hotel this year. Can anyone help??? We stayed at the Meandros in September 2002 and booked it by just turning up at reception after a bad experience at the Serene Appts. We are looking to book again this year so any help trying to book this directly, would be greatly appreciated. I have e-mailed the address but had no joy (not sure if this is due to being out of season). The website someone mentioned is still not obtainable. If all else fails I think we will take a gamble and just turn up!! HELP! Can someone tell me how we can book this hotel, web & email address's we have been given incorrect. No travel agent seems to have this hotel in thier brochure's. Just come back from a week stay in the Meandros hotel and it was Beautiful,clean appartments,fantastic pool 'very' friendly reception staff,close to all needed amenities about a 5 min walk from the beautiful crystal beach. We were never up early enough for breakfast but they do a fantastic toasted sandwich or filled rolls from 2 Euros and up and a delicious evening menu with plenty of choice,top notch. You can hire out a safety deposit box (worth doing) for 10 Euros a week and optional air conditioning for 20 Euros a week,however Merlis supermarket just down the road hire out fans for cheaper. Will definately stay there again without a doubt, in fact i can't wait until next year!!!!! We visited the Meandros Hotel just after it had reopened, and unfortunately not all facilities were up and running (no snack bar, restaurant or bureau de change) but it's position in Kalamaki is good (lots of restaurants, bars and supermarkets nearby), although the walk to the beach (about 250 metres) can seem an eternity in the heat! The rooms were clean, nicely decorated and well equipped - our room had a sea view and mountain view, but the balcony was no use until about 2100 (in June) unless you wanted to barbeque yourself! The airport is close by but the noise from the aircraft is very minimal - and the double glazing prevents any disturbances whilst sleeping. Breakfast was certainly not worth getting out of bed for, but with a fridge in the room (for milk), cereals was fine! It is probably one of the best positioned hotels in Kalamaki - if that's where you want to spend a week in the sun - I would recommend it, if only for the good sized pool, spacious sunbathing area and quiet ambience. But be sure you want to spend the week in Kalamaki - it is not exactly full of greek charm - but more the home of Brits abroad. We have just come back after a fortnight staying at the Meandros and were extremely impressed with the hotel. The staff were friendly and helpful and the food was excellent. 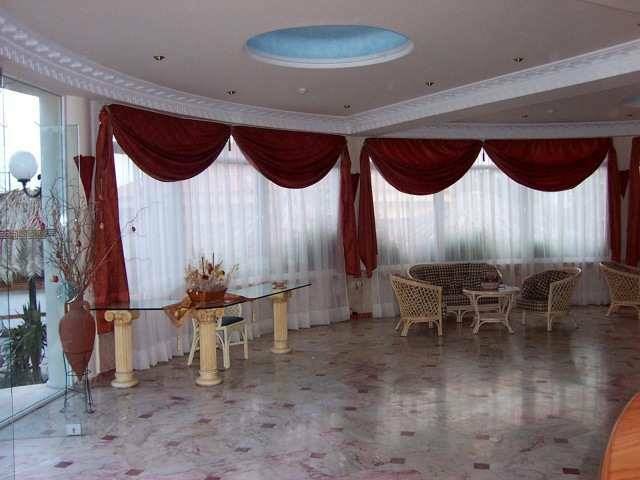 Our suite was beautiful with a fantastic view and because you book directly it is very reasonably priced. We enjoyed it so much that we plan to go back next year - highly recommended.